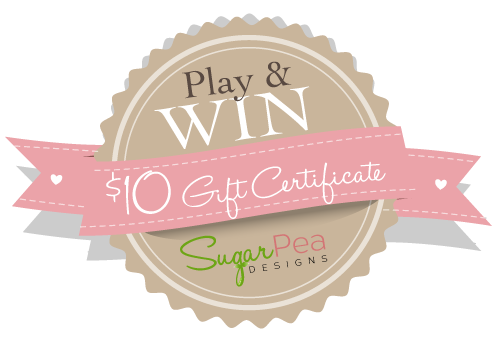 Stacey's Stamping Stage: SugarPea Designs - Life's Short, Read Fast! 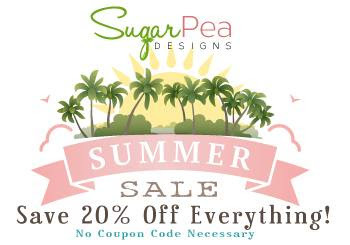 SugarPea Designs - Life's Short, Read Fast! 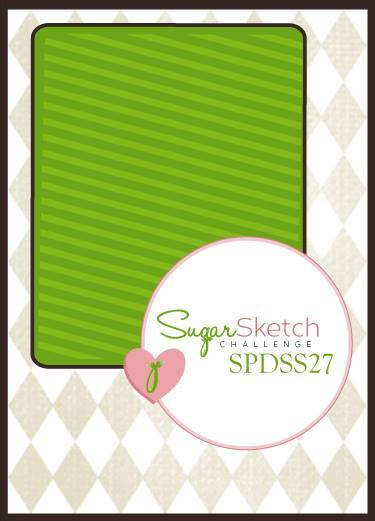 Check out this week's sketch, SPDSS27...so versatile! 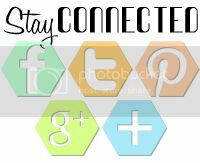 Upload to your blog or other online gallery using keyword: SPDSS27 so that we may check out your beautiful work. It's a perfect time to add some SUGARPEA Sweetness to your collection with this fabulous SALE! 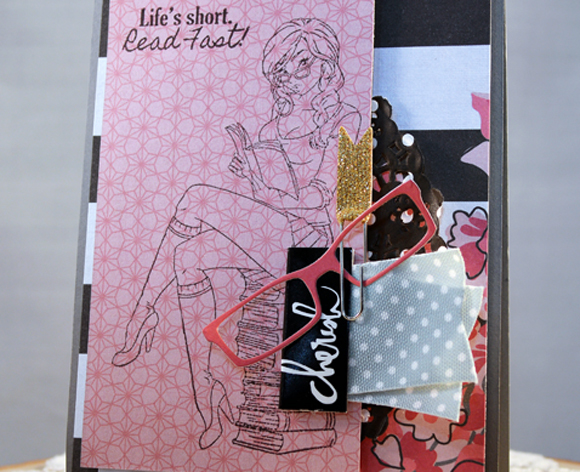 I stamped the I Like BIG Books image and sentiment over a piece of pink patterned paper and added lots of fun elements to enhance this fun card. 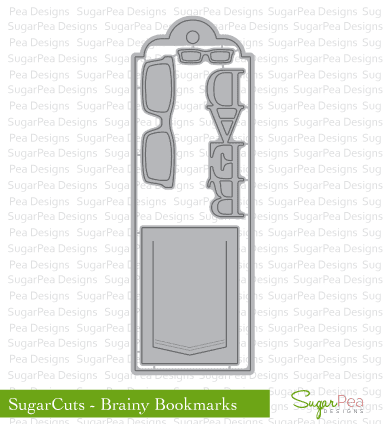 The SugarCuts - Brainy Bookmarks has just the right pieces to cluster on this layered card. 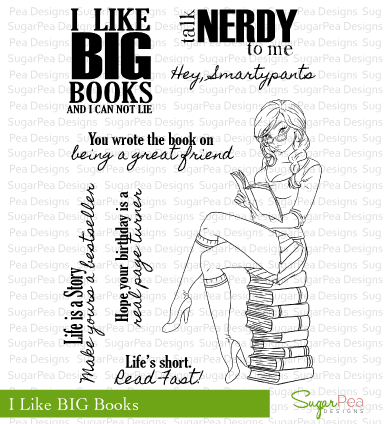 Besides me, who wishes they looked like this while reading a good book?! LOL!